Lithuania's army is buying ammunition worth almost 50 million litas (almost EUR 15 million), the country's Ministry of National Defence said on Friday. The majority of it will consist of ammunition for G36 rifles, 120mm mortars and Carl-Gustaf anti-tank recoilless rifles. "One of our existing priorities is a well-trained and well-supplied soldier. 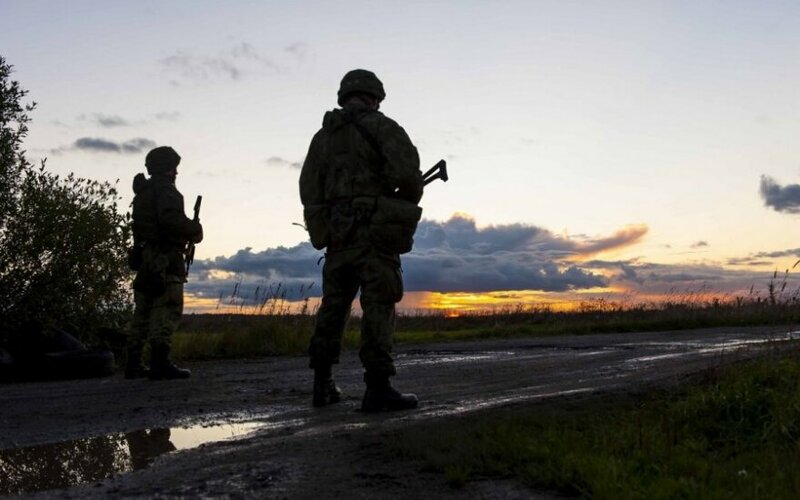 Therefore, by stocking up ammunition reserves, we are trying to ensure quality training for troops and proper preparation for planned tasks," National Defence Minister Juozas Olekas was quoted as saying in a statement. The ammunition will be paid for from previously-planned funds as well as from the additional 130 million litas allocated for national defence this year.